Home android apps news tranding No more Chinese app- Google launch first file sharing app. 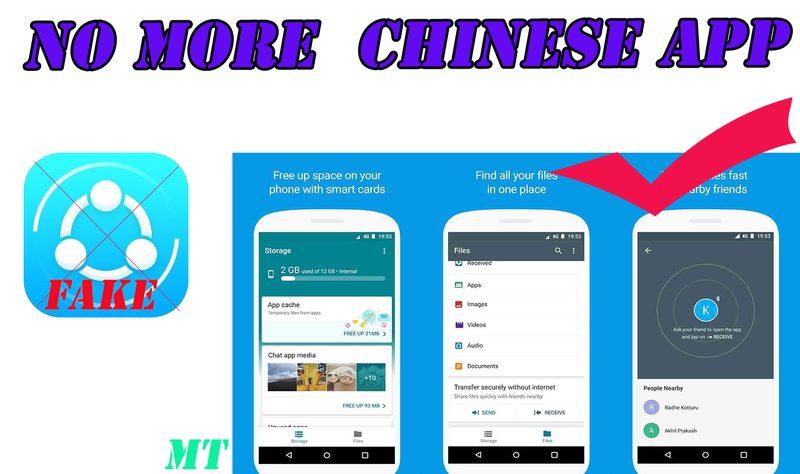 No more Chinese app- Google launch first file sharing app. google recently launch first file sharing app and lightweight searching browser. Files Go is a new storage manager that helps you free up space on your phone, find files faster, and share them easily offline with others. In just a few taps, you can free up space more quickly and easily than ever: Delete old photos and memes from chat apps, remove duplicate files, erase unused apps, clear your cache and more. If you're like our beta testers, you can save on average 1GB of space in the first month. Data doesn’t have to be confusing, hard to control, or expensive. ● Phone - Used to help you monitor your phone’s mobile data usage. Datally doesn’t make or receive phone calls on your behalf. ● Location - Used to show you high-quality Wi-Fi networks nearby, and directions to get there. ● SMS - In select countries, this enables you to check your mobile data balance with your carrier, and to get smarter recommendations on how to save mobile data. 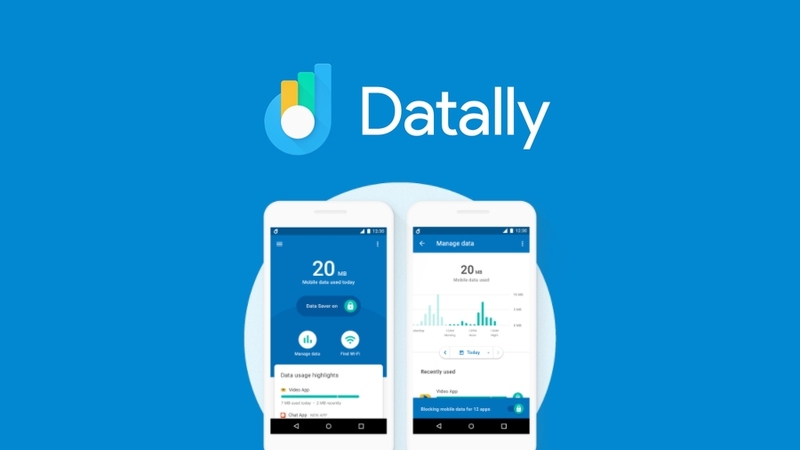 ● VPN - Datally sets up a local Virtual Private Network (VPN) service on your device for you to help block unwanted mobile data usage - it doesn’t send any of your traffic through Google’s servers. The Datally VPN is only on your phone and doesn’t redirect your Internet traffic to any other servers or locations. if you are like this post. please comment below.